Dog is a man’s best friend, no questions about it. He’s loyal, loving, caring, and an overall family-friendly pet. However, despite the fact that we have domesticated dogs a long time ago, there are still certain breeds that will give you a hard time when you try to turn them into an obedient and social pet. 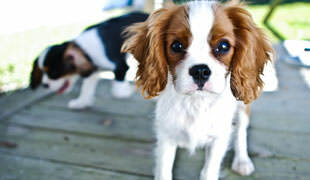 In that name, here are the top 10 dog breeds that are most difficult to raise. Once a Rottweiler grows to his full size, it becomes one of the scariest-looking dogs out there. 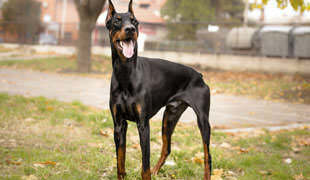 Although he will give his life for his owner, this breed earned its reputation for a reason. 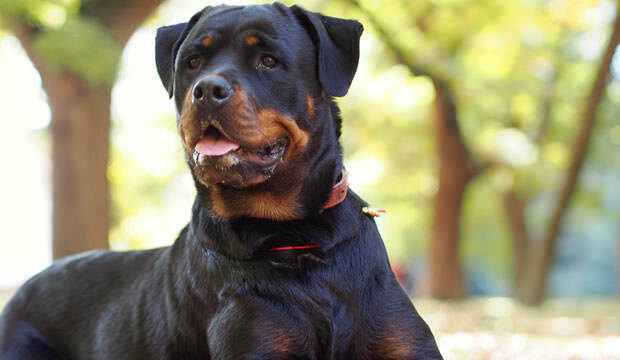 Only a few dog breeds can top the amount of love and devotion a Rottweiler will grant his owner. This might be good for the owner, but it can get pretty ugly for others if his pooch hasn’t been trained properly. There are many stories revolving around a Rottweiler that bit a child or an adult for no apparent reason. If you’re not about to invest a whole lot of time into training your Rott puppy, be aware that this might just happen to you.